Volleyball is pretty bad at history. 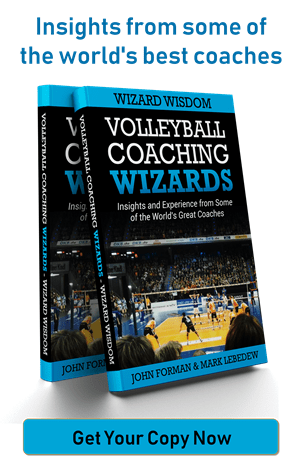 For whatever reason, volleyball hasn’t inspired people to write 700 page books about it. It hasn’t even inspired people to keep basic records, not even the world governing body. In fact, to much fanfare in 2000 the International Volleyball Federation (FIVB) announced its players / teams / coaches of the 20th Century. At least I think they did. There is only a fleeting mention of it on the FIVB website, on a page that you literally cannot navigate to*. The obvious interpretation is that people (including the FIVB) don’t care about volleyball history in general and greats of the game in particular. The less obvious interpretation is that they are embarrassed for having chosen the 1990-98 Italian men’s team as the team of the century. While this team was without question an excellent team, to recognise it such a way is a travesty. Between 1990 and 1998, the Italian team won a lot of trophies and medalled in nearly every event they played. 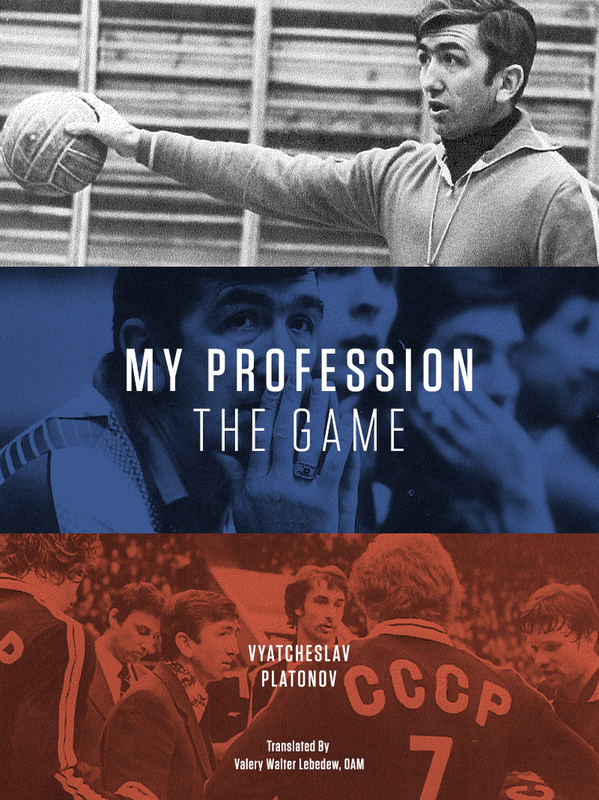 Between 1977 and 1983, the Soviet Union men’s team won EVERY SINGLE TOURNAMENT that is participated in. One Olympics, two World Championships, two World Cups and four European Championships. In fact they were never seriously threatened in any of those tournaments. Perhaps the peak of that run was the 1982 World Championhips in Argentina. Through the tournament they lost only two sets and destroyed Brazil in the final, to the tune of 15-3, 15-4, 15-5**. The video below is a poor quality video from that final but it is just enough to see how much better the Soviet team was compared to the second best team in the world. * You either need to know the page, or it comes up in some google searches. For the record, the page is http://www.fivb.org/thegame/ChronologicalHighlights.htm. For 20th Century awards, scroll down to 2000. ** All the results are at this excellent web page. http://www.todor66.com/volleyball/World/Men_1982.html. Are they equally embarrassed that the women’s team of the century were the Japan Women 60-65? I thought the Cubans would be a lock having won Every World Cup (89, 91, 95, 99), World Champs (94, 98) and Olympics (92, 96, 2000) between 1989 to 2000? I don’t think they’re embarrassed at all. I think they mostly just don’t think it’s important. Like AVF. I would say that the Japanese women’s team was very, very influential in popularising volleyball throughout the world. There is apparently a famous doco of them rolling around all over the place that was very widely seen. But the ‘best’ team was Cuba. i’m not sure what defines the “best team”. Cuba were definitely the winningest team. Except that ‘winningest’ isn’t an actual word. I think in this instance ‘best’ has to be contextual. In the sense that the Cuban women were better in their time than the Japanese women were in their time. Or vice versa. Because the 90’s Cuban women’s team would crush the 60’s Japanese team just as badly as the current Brazilian team would crush them. As my father once explanied to me, the actual best team in history is the best team now. Thanks Mark . I thoroughly enjoy your articles, especially this one. Great to see volleyball of old. It reminded me of a game I played when I was in the Royal Navy (British) v a team from the Russian Navy. The first time a ship from USSR had visited the UK. 1986 maybe. The Russian team only had 6 pairs of playing shoes so the sub’s had to swap shoes when they played! They were a very well drilled team, but we won. Great memories! Thank you. Congratulations for your blog, long time ago I was looking for videos of this world championship. I’m a big fan of that team, a great experience to see these images.